Basically, an orange daiquiri served long over ice, sweetened with honey rather than sugar and topped with champagne. Said to be named due to a reference to airmail being the quickest way of getting a letter from A to B. 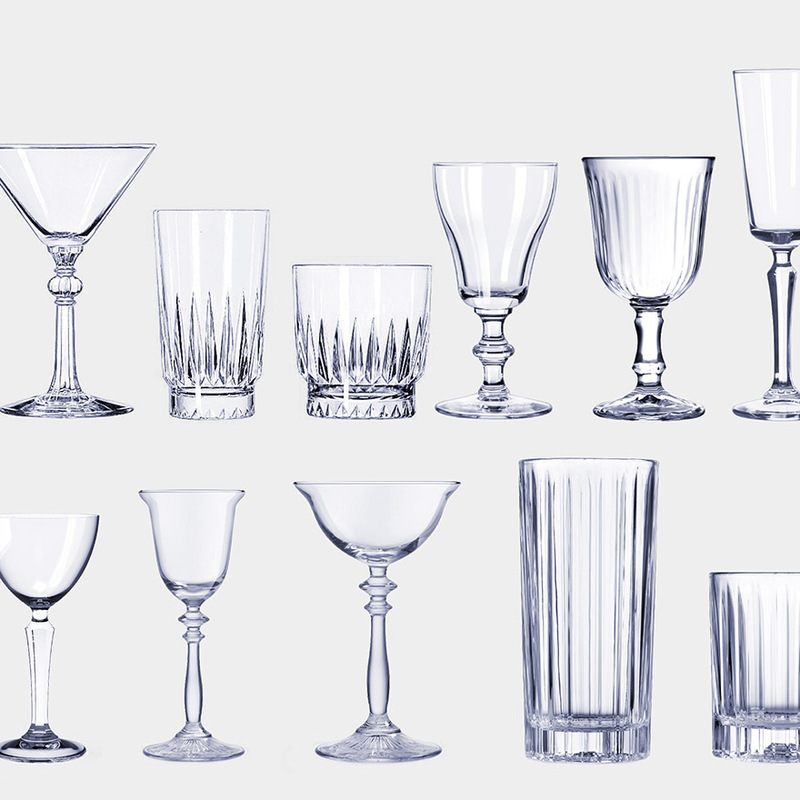 No list of champagne cocktails would be complete without mention of the venerable Champagne Cocktail, one of the oldest known cocktails and with its mixture of cognac and champagne, one of the most luxurious. Created by Ernest Hemingway. 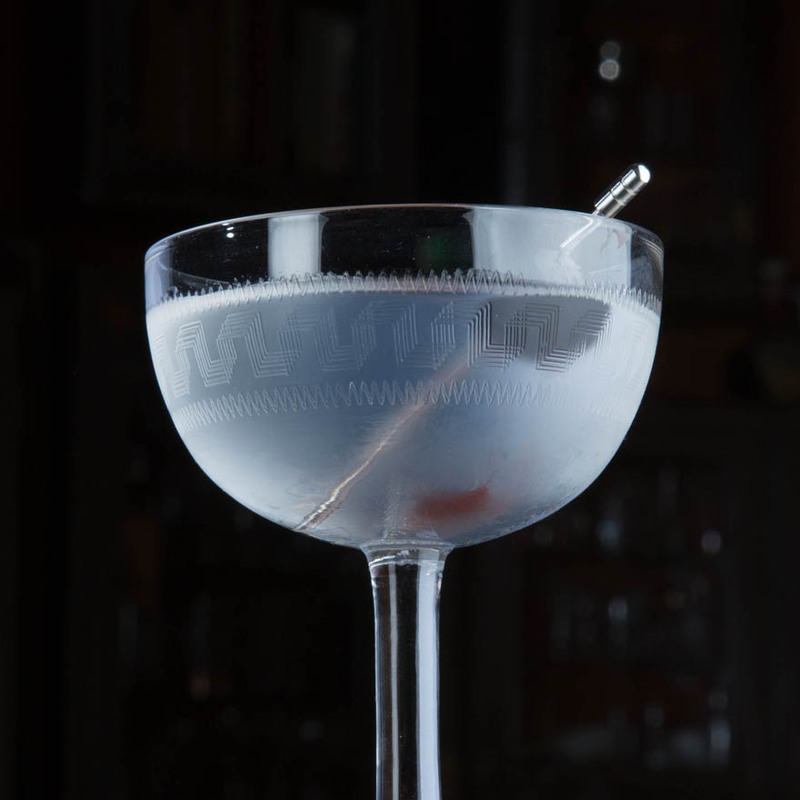 This absinthe and champagne cocktail shares its name with one of the author's books. 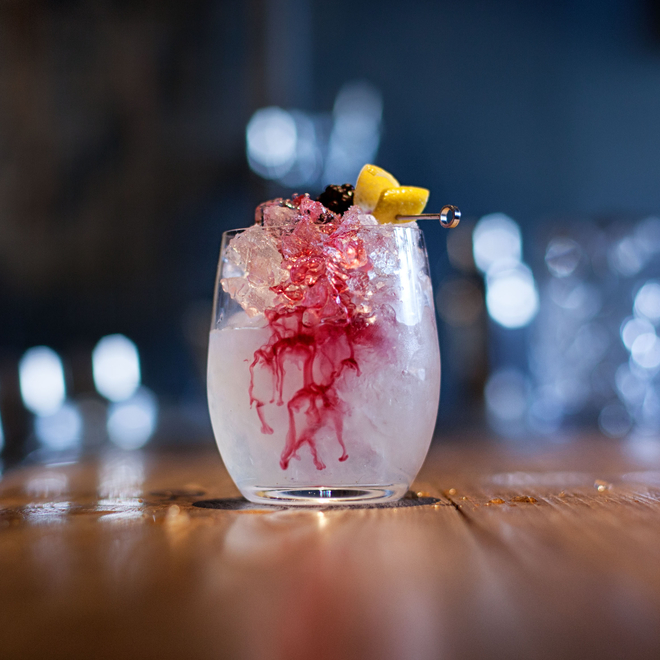 Probably originating in London during the First World War, this fresh, clean and sophisticated cocktail is made with gin, lemon juice, sugar and champagne. The champagne version of a drink first mixed at Café George in Dijon, France, there's a great story behind Canon Félix Kir and his promotion of the Kir Aperitif. Created in 1925 and named after the eponymous flowering shrub, David Embury writes of this drink, "Just another freak champagne mixture. It is not half bad and the ladies usually like it." Made with Grand Marnier, orange juice and champagne. A Prohibition era cocktail made with mint, gin, lemon juice, sugar and champagne. Created in 1917 and named after the hotel where it was first made in Louisville, USA. Made with bourbon, triple sec, Peychaud's and Angostura Bitters, topped with champagne. We've borrowed our recipe from the 1949 edition of Esquire's Handbook For Hosts. A scoop of vanilla ice -cream vanilla drenched in cognac, Grand Marnier and maraschino liqueurs, and champagne. Made with apricot brandy, orange juice, orange bitters and champagne this cocktail comes from Harry Craddock's 1930 The Savoy Cocktail Book. This Tony Conigliaro cocktail calls for scotch whisky, honey and apple juice to be stirred with ice and strained into a flute before topping with champagne. A simple but very tasty vodka-laced elderflower and champagne cocktail by Tony Conigliaro.